NJCB is proud to announce it’s first annual Youth Soloist competition. This scholarship fund is being established for the first time in the band’s 10 year history. 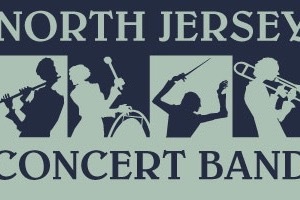 The Scholarship will be awarded to the winner of the NJCB Youth soloist competition, and will be announced and awarded at NJCB’s annual Spring Concert.